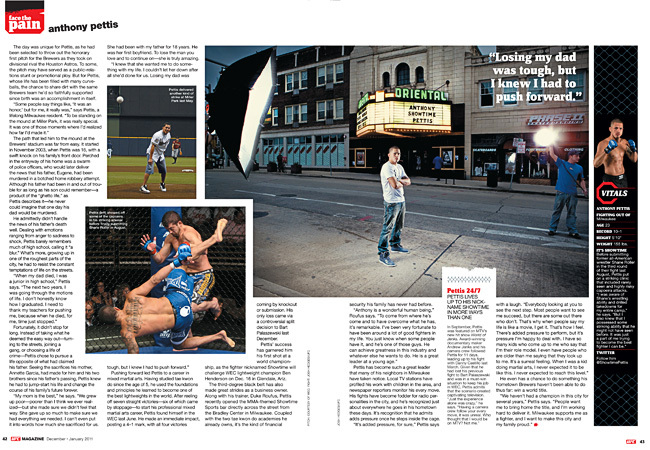 I had the recent pleasure of shooting a portrait of Anthony "Showtime" Pettis for UFC Magazine. Showtime is an incredible force to watch train and compete. 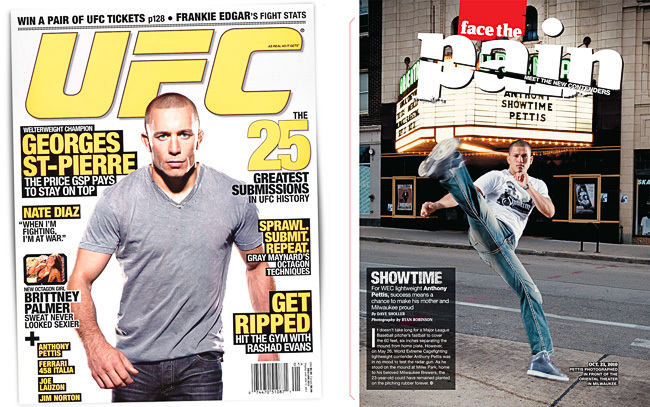 Pick up a copy of this month's issue of UFC to read more about this fascinating athlete. Truly inspiring.